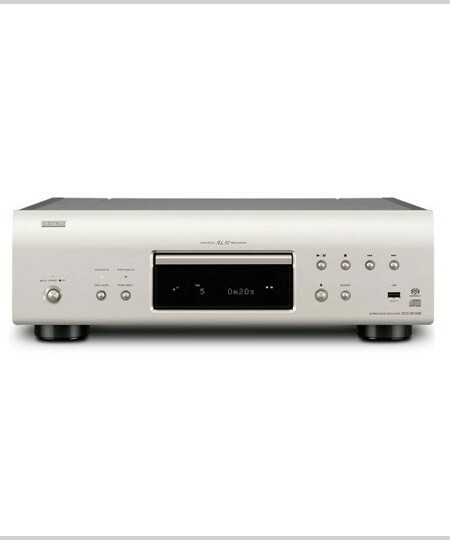 The DCD-1520AE CD/SACD Player delivers purity in design and performance. 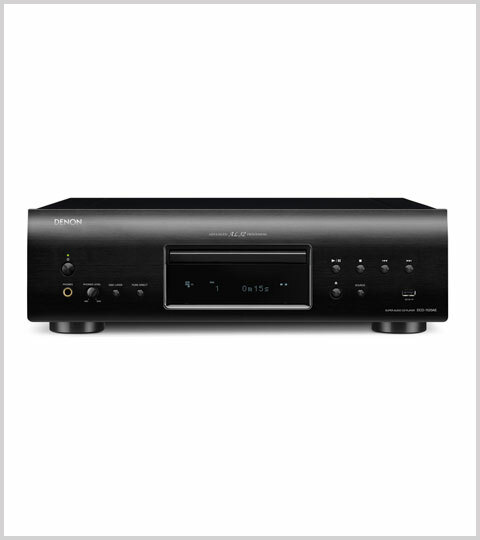 The DCD-1520AE CD/SACD Player delivers purity in design and performance. The advanced AL32 processor, a 32-bit/192 kHz D/A converter and the new DAC master clock design with low phase noise oscillator and many more technical innovations as the USB-B input surely qualify it to be a true enrichment for any other amplifier on the planet, too. 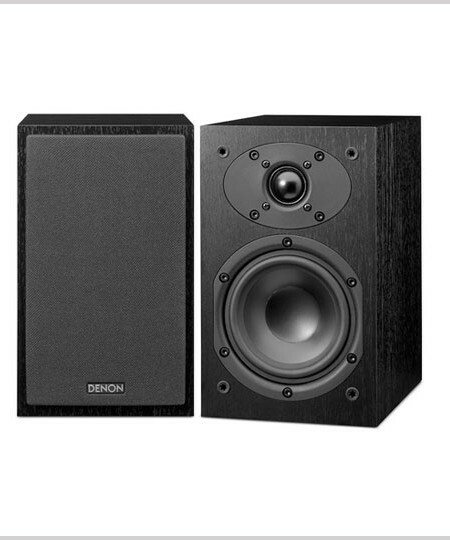 To meet the requirements of today’s changing demands of HiFi enthusiasts, Denon’s DCD-1520AE inherits a complex buildquality like a precision mechanical ground construction on a triplelayer base, a newly developed S.V.H. Mechanism with low centre of gravity, and the anti-vibration aluminium die-cast tray care for optimal digital disc playback combined with the possibility to directly connect a computer to the USB-B input. 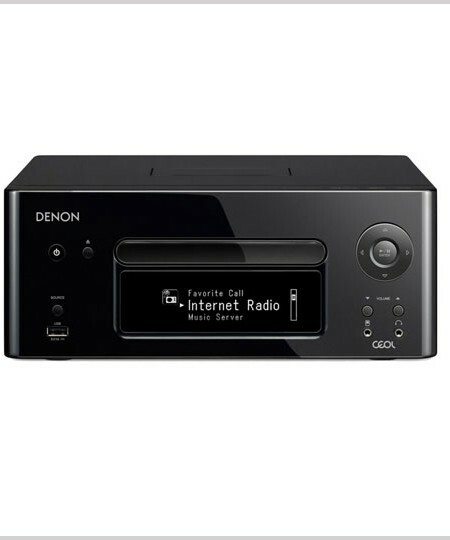 The asynchronous USB-B connectivity makes it possible to enjoy music in master quality of 192kHz/24 bit and even the bit stream formats known from SACD which are DSD2.8 and DSD5.6. All digital signals will be treated carefully by the Advanced AL32 Processing as well as high-grade 32-Bit/192 kHz DA converters guaranteeing highest detail levels at all volumes. A DAC Master Clock Circuit Design suppresses jitter and noise and achieves a clear sound image.